Datuk Lai Siew Wah is the founder of Ireka. He was appointed as the Managing Director of Ireka on 5 April 1993 and redesignated as Executive Chairman on 1 April 2015. He is also a Director of several subsidiaries within Ireka Group. He has been active in the construction industry since 1967 during which time he has accumulated vast knowledge and experience in the implementation and management of construction projects. He is a major shareholder of Ireka, through his interest in Ideal Land Holdings Sdn Bhd. Datuk Lai Voon Hon joined Ireka in 1994 as the Group General Manager and was appointed as the Group Managing Director of Ireka on 1 April 2015. He is also the President of Ireka Development Management Sdn Bhd and a Director of several subsidiaries within Ireka Group. He graduated from University College London and Ashridge Management College with a Bachelor of Science (Hons) Degree in Architecture in 1987 and Post-graduate Diploma in Architecture (Dip-Arch) in 1989; and a Master in Business Administration (“MBA”) (Distinction) degree in 1993 respectively. An architect by profession, he has practiced in London, Hong Kong and Malaysia prior to joining Ireka. He is a registered Professional Architect with the Board of Architects, Malaysia. 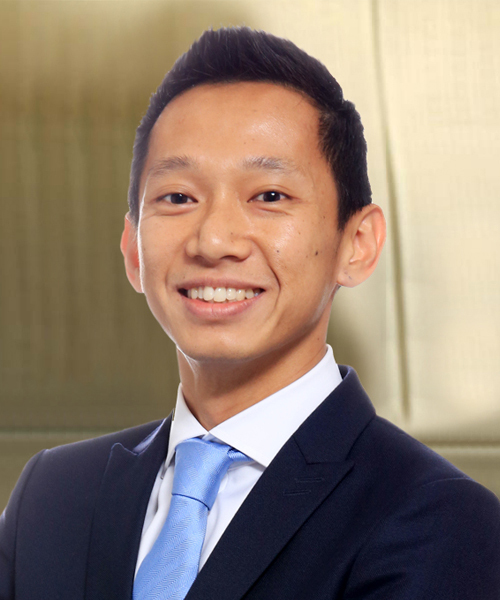 He is currently an Exco member of the Young Presidents Organisation, Member of the Board of Trustees for the Malaysian AIDS Foundation; as well as a National Committee Member for the International Federation of Real Estate (FIABCI) Malaysia. 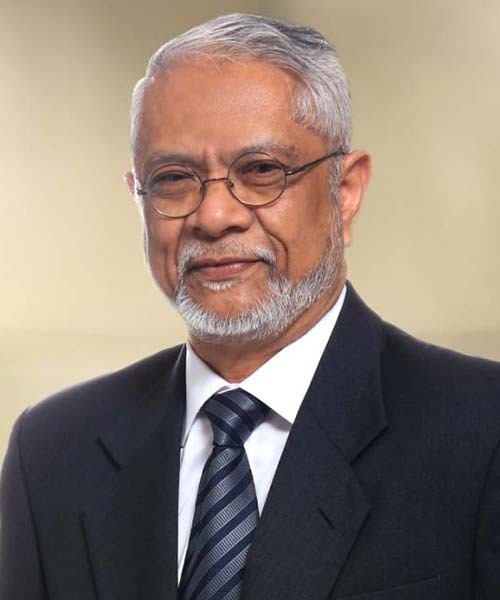 He was the Past Council Member of the Master Builder Malaysia, Industrialised Building System Steering Committee Member of the Construction Industry Development Board (CIDB); as well as past President of the Young Entrepreneurs’ Organisation Malaysia. He is a major shareholder of Ireka, through his interest in Ideal Land Holdings Sdn Bhd. He is the son of Datuk Lai Siew Wah. 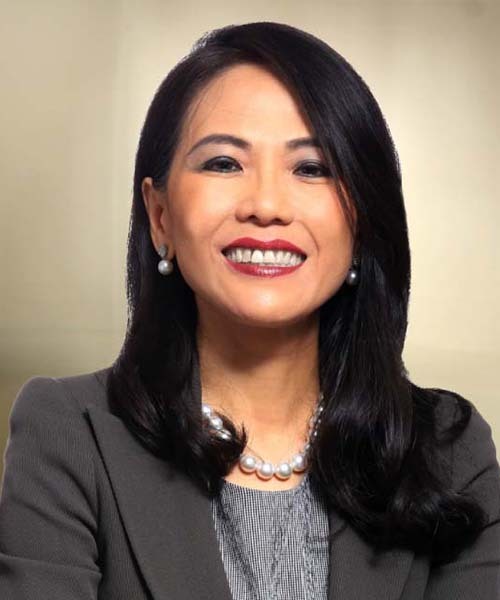 Lai Voon Huey, Monica joined Ireka as the Group Financial Controller in 1993 and was appointed as the Group Deputy Managing Director on 1 April 2015. She is also the Chief Financial Officer of Ireka Development Management Sdn Bhd, and a Director of several subsidiaries within Ireka Group. She graduated from City University, London, with a Bachelor of Science (Hons) Degree in Accountancy and Economics. She has worked for two international accounting firms in England and Hong Kong prior to joining Ireka. She is a fellow member of several institutes that include the Institute of Chartered Accountants, England and Wales; Chartered Accountants, Malaysia; and the Malaysian Institute of Taxation. She is a major shareholder of Ireka, through her interest in Ideal Land Holdings Sdn Bhd. She is the daughter of Datuk Lai Siew Wah. 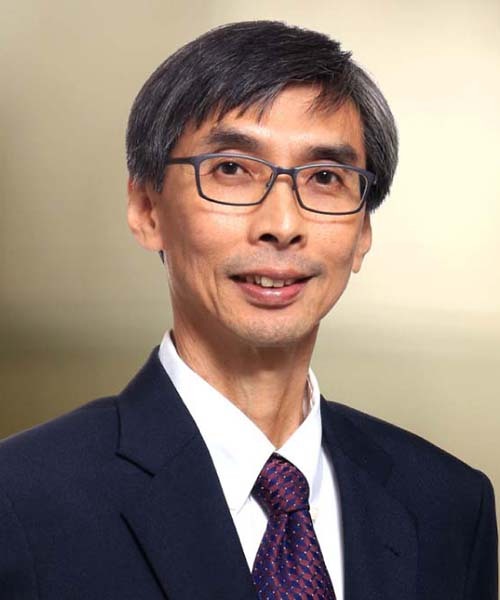 Chan Chee Kian joined Ireka Corporation Berhad as Manager, Strategy & Corporate Development in 2006 and subsequently promoted to Director, Strategy & Corporate Development in 2009. He was appointed as a Director of Ireka on 1 April 2018. He is also the Chief Investment Officer of Ireka Development Management Sdn Bhd and a Director of several subsidiaries within Ireka Group. He graduated from University of Bristol, United Kingdom with a Master of Engineering in Civil Engineering (First Class Honours). He was previously a management and strategy consultant with Accenture in Kuala Lumpur and worked across Asia Pacific, including Singapore, Bangkok, Brisbane and New Delhi, advising a broad range of clients including large multi-national companies, Government linked agencies and local enterprises on strategic and operational issues. He is also an Advisory Committee Member for Asia Pacific Hotel Investment Conference since 2016. He is the son of Chan Soo Har @ Chan Kay Chong and Lai Man Moi, both are major shareholders of the Company. He is also the nephew of Datuk Lai Siew Wah. 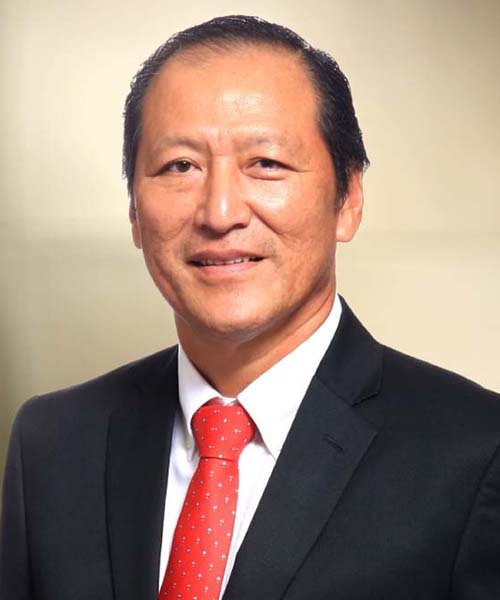 Tan Thiam Chai joined Ireka Engineering & Construction Sdn Bhd, Ireka’s construction arm, in 1989 and has been the Chief Executive Officer since 2003. He is also the Director of Ireka Engineering & Construction Sdn Bhd. He was appointed as a Director of Ireka Corporation Berhad on 1 April 2015. He graduated from University of Bristol, United Kingdom, with a Bachelor of Science (Hons) Degree in Civil Engineering. He has worked for Ireka for 29 years and brings with him a wealth of expertise and know-how, having led many of the company’s major civil engineering and building projects over the years. 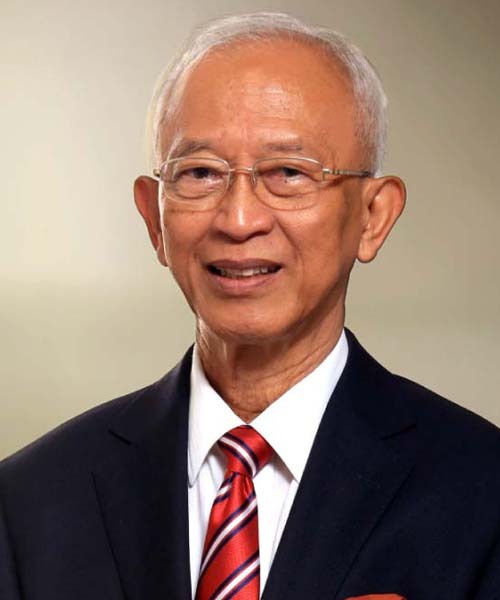 Datuk Lai Jaat Kong @ Lai Foot Kong was appointed as the Deputy Managing Director on 8 May 1993 and redesignated as Executive Director on 1 April 2015 and subsequently redesignated as Non-independent Nonexecutive Director of Ireka on 31 March 2017. He has over 35 years of experience in the construction industry and is actively involved in activities of related trade organisation locally and regionally. Currently, he is the Honorary Life President of Master Builders Association Malaysia. He was the Past President/Honorary Advisor of the Master Builders Association Malaysia and had also served as Board Member/Secretary-General/Rapporteur of International Federation of Asia & Western Pacific Contractors’ Association (IFAWPCA) and Council Member of ASEAN Constructors Federation (ACF), as Board Member of Construction Industry Development Board Malaysia (CIDB) and National Institute of Occupational Safety and Health (NIOSH). He is currently the Honorary Lifetime Member of IFAWPCA. He is the brother of Datuk Lai Siew Wah. Haji Mohd. Sharif bin Haji Yusof is also a Director of several subsidiaries within Ireka Group. He is a Fellow member of the Institute of Chartered Accountants, England and Wales, a member of the Malaysian Institute of Accountants and Malaysian Association of Certified Public Accountants. 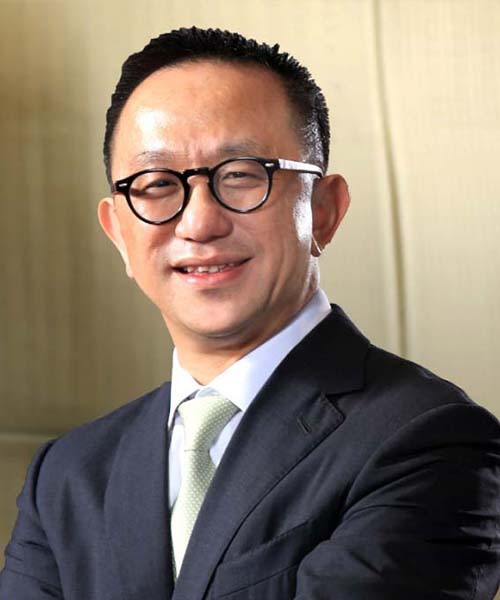 He is also an Independent Non- executive Chairman of AYS Ventures Berhad and Senior Independent Non-executive Director of Atlan Holdings Berhad and Axis REIT Managers Berhad. Hoe Kah Soon graduated from University of Malaya in 1982 with a Bachelor of Accounting (First Class Honours) and in the same year successfully completed the MICPA examinations. He is a management consultant by profession and comes to Ireka with vast experience in helping global and local organisations successfully implement their strategic change programmes. While at Accenture, previously known as Andersen Consulting (1982 to 2006), he assumed numerous country, regional and global leadership roles. 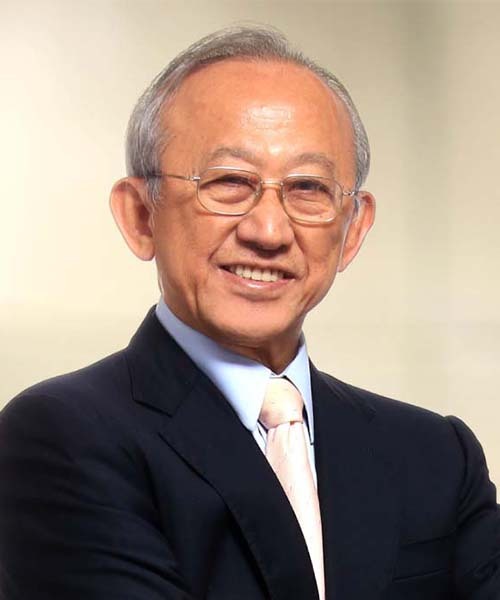 He sits on the board of University of Malaya and several other limited companies. Dato’ Azmi bin Abdullah graduated from Universiti Kebangsaan Malaysia (UKM) with a B.A. (Hons) Degree in Economics in 1974. He has extensive banking experience as he was formerly the First Managing Director/Chief Executive Officer of SME Bank and the Managing Director/Chief Executive Officer of Bumiputera-Commerce Bank Berhad, where he served for more than 26 years in various departments. 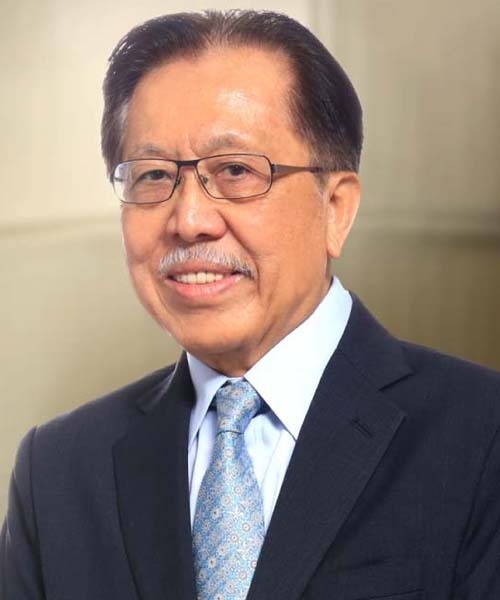 He was also an Independent Non-executive Director of Bank Muamalat Malaysia Berhad from 2009 to 2018. He is currently a Director of Kumpulan Wang Amanah Pencen (KWAP) and he also sits on the board of several other private limited companies.